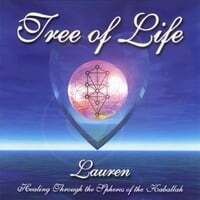 Tree of Life - click CD image to listen and/or buy. Hit the "Back Button" to return. 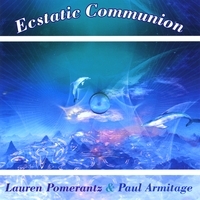 Ecstatic Communion- click CD image to listen and/or buy. Hit the "Back Button" to return. 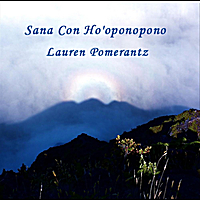 Sweetly Sing A Lullaby - click CD image to listen and/or buy. Hit the "Back Button" to return.